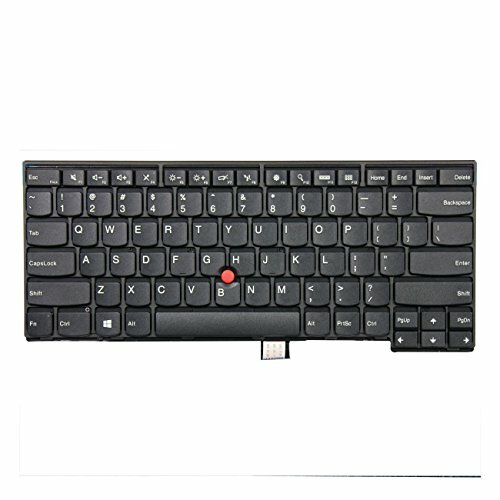 aGood Genuine Original US Layout Non-backlit Laptop Keyboard for Lenovo ThinkPad T431 T431s T440 T440E T440p T440s T450 L440 E431 E440 Compatible With 04Y0824 MP-12M13US-4442W | Replicafer Co.
100% Genuine Original products, guaranteed to be fully functional, original and authentic. If you have any questions about this product by aGood, contact us by completing and submitting the form below. If you are looking for a specif part number, please include it with your message.